Pure ingredients, technologies friendly to environment, old and new secrets of the Greek and Mediterranean cuisine, is the recipe for relish, well-being, health of the body and elevation of the spirit. 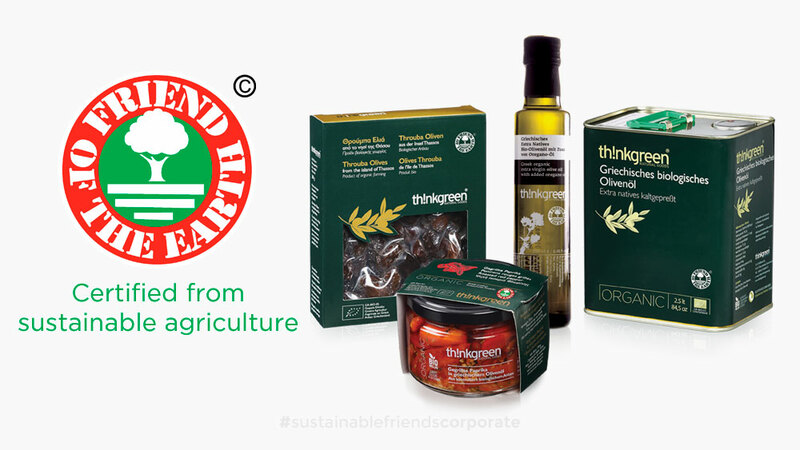 Thinkgreen organic olives of sustainable agriculture (Friend of the Earth) from the evergreen island of Thasos. Th!nkgreen Natural Goods company was founded in May 2003 by people with knowledge in organic products since 1988. Although the company was founded in 2003 our effort started six years earlier. Company executives searched the Greek province in order to find organic farming’s with the prerequisite procedures and specifications. 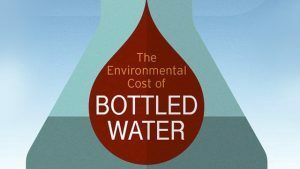 Having identified the appropriate raw materials they began testing for finding traditional growing and manufacturing units that would support the production and packaging of all these goods. After the completion of this step, the company passed into the stage of formation and realization of its objectives. Today we cover the Greek market as well other markets of 17 countries abroad. In order to serve our customers, in addition to production units, we maintain two stock houses of finished products. One is in northern Greece and one in Germany. We participate regularly in international exhibitions for organic, traditional and premium products. The company’s headquarters is in Thessaloniki. Director of the company is Nicoleta Augita. She has a rich background of study in marketing, finance and production engineering, as well as experience in the sector of organic products in Greece and abroad. Panagiotis Koukakis is our finance manager, an expert in economics and finance. Nutritionists, food chemists and members of professional organizations are involved in the development and testing of our products. 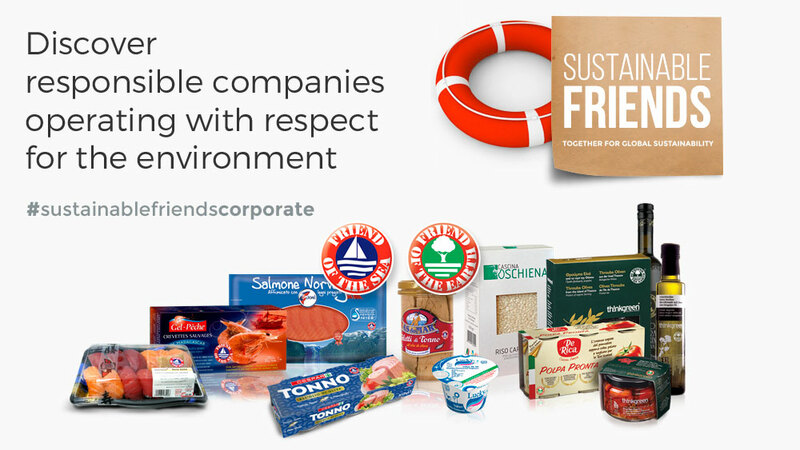 Our company is certified by BIO-HELLAS and has also relevant certification of ISO 22000: 2005 by TUV Hellas. 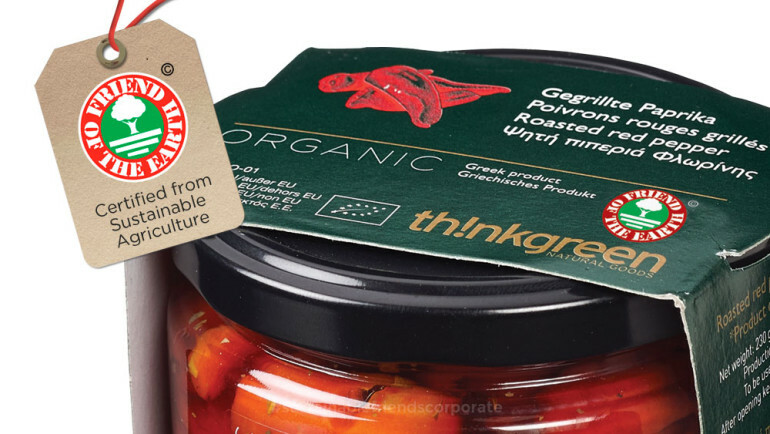 The company operates in fields of good quality food, in the category of organic products, in Greece and abroad, based mainly on Greek and Mediterranean diet with fine materials from bio-farming.